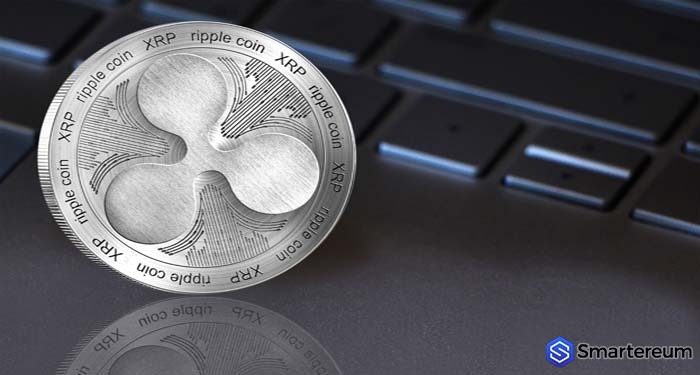 Ripple really believes that its main strength comes from professionals working in the company. The firm’s team is expanding, and at the same time, the partner network is expanding. The company is presently working on adding partners to the growing RippleNet. Amore Finance has joined the network at this time. This company is situated in Prague, and it is the first from the country in the partnership list of Ripple. It aims to offer a wide range of solutions and banking services for different companies. The main goal of the finance company is to get new opportunities for development and growth of its infrastructure. 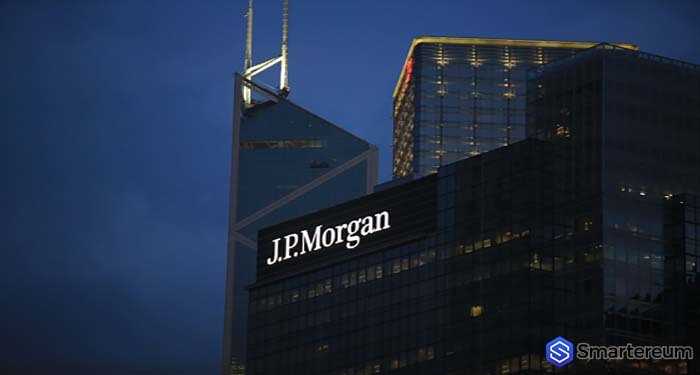 It also wants to facilitate and enhance its cross-border payments while reducing costs. Also, it was announced that the finance startup joined RippleNet along with Cleverlance, a tech firm in Czech Republic. This firm helps Amore Finance provide access to cheap and fast transactions for their customers with zero error rates. 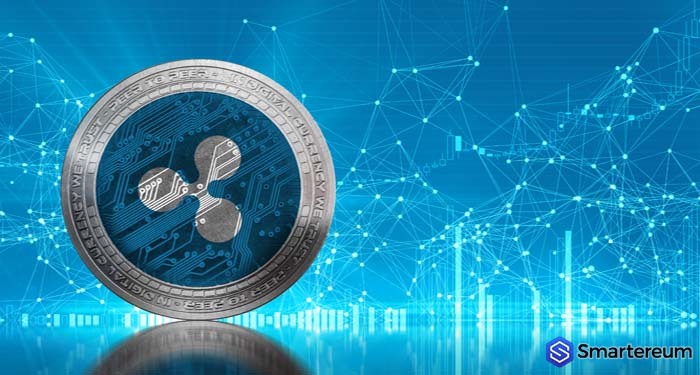 Still, there is no information that shows whether Amore Finance will use xCurrent solution or xRapid with XRP. This startup provides banking solutions for both individuals and businesses. It is situated in Czech Republic and has made this move to join RippleNet. 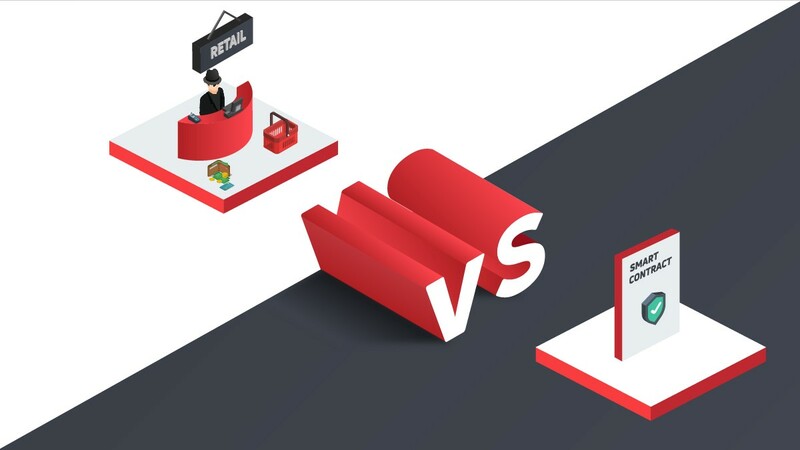 Other reports have surfaced that this partnership was only possible in cooperation with Cleverlance. Ripple has been in the news for so many good reasons. 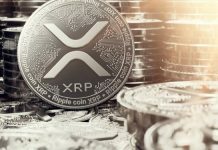 The cryptocurrency is actively used in the realization of the firm’s solutions; XRP was added to two new crypto exchanges during this past week. One of them is based in Brazil and known as OmniTrade. 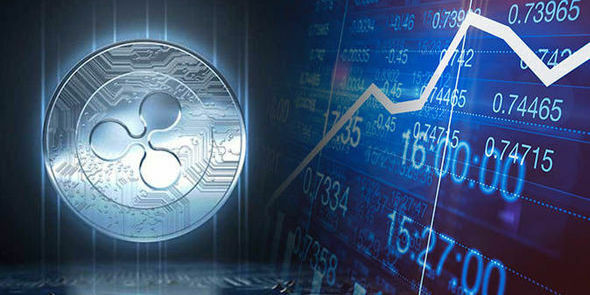 The exchange added the coin to its platform and offer investors an opportunity to trade with the following pairs: XRP-ETH, XRP-BTC, and XRP-Brazilian real. 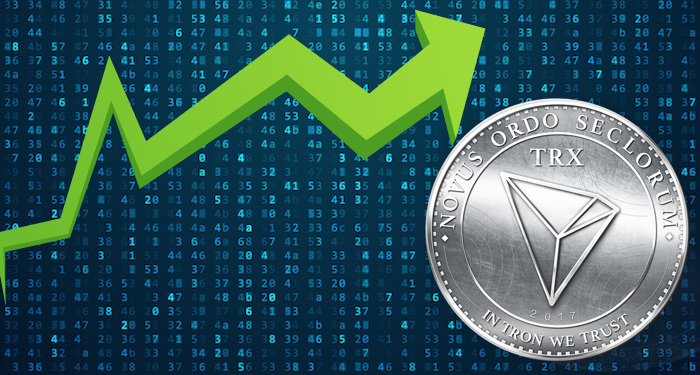 Also, Yobit exchange in Russia added the cryptocurrency to its listing. Presently, the trading pairs available include Ethereum and bitcoin pairs. The announcements came after the recent reports the company published. The reports reveal that the company’s revenue has doubled within the third quarter when compared with the second quarter that same year. 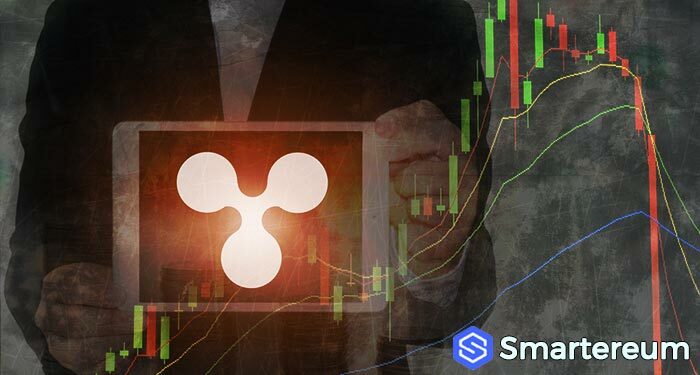 In Q3, the firm managed to sell $163.33 million XRP tokens. In the previous quarter, this sum was only $73.53 million.